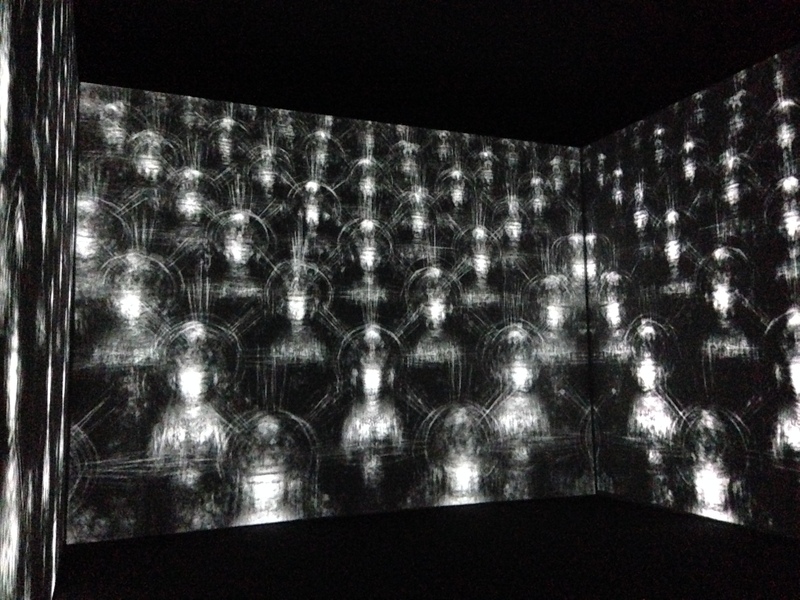 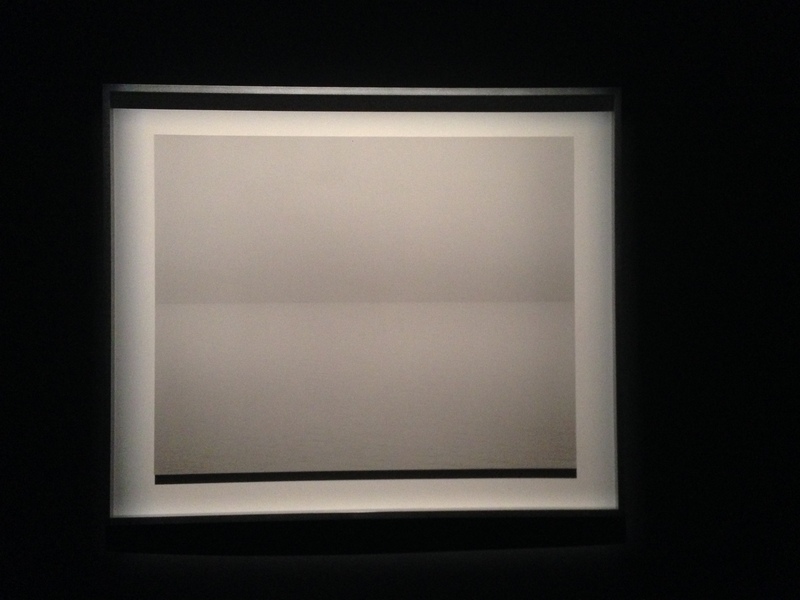 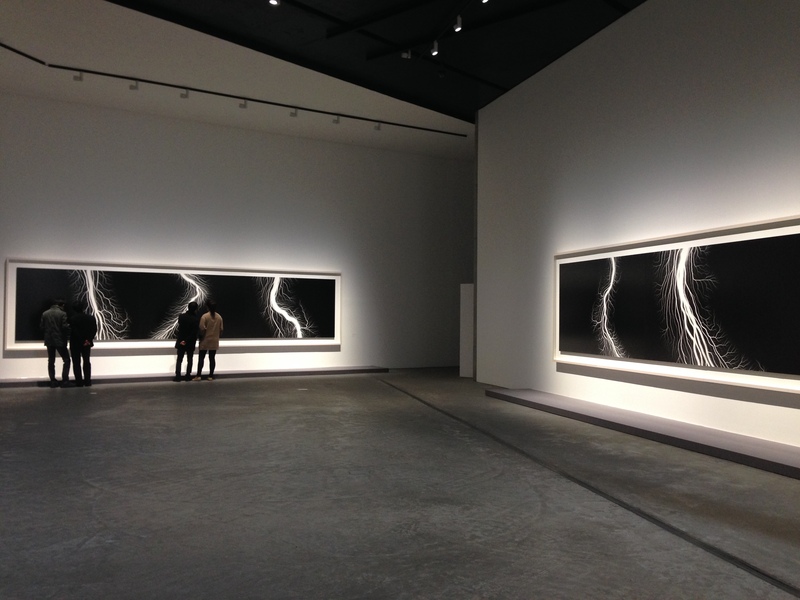 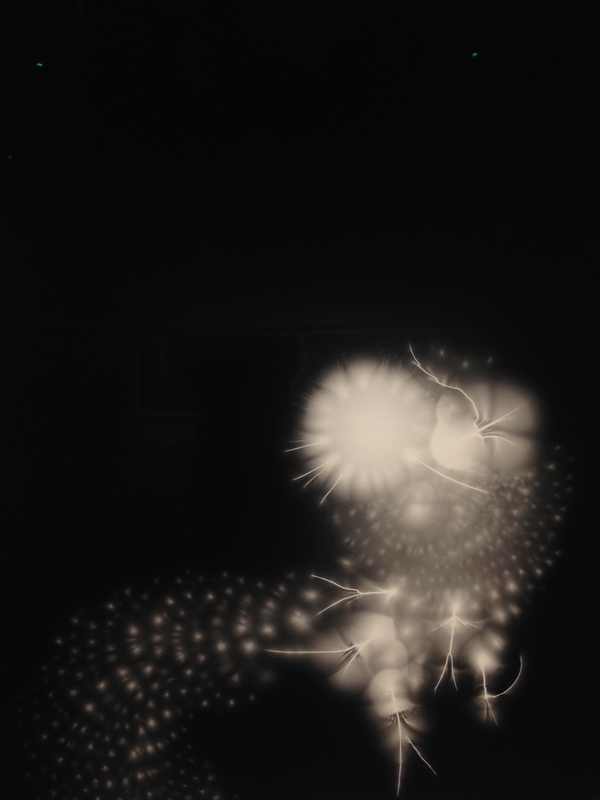 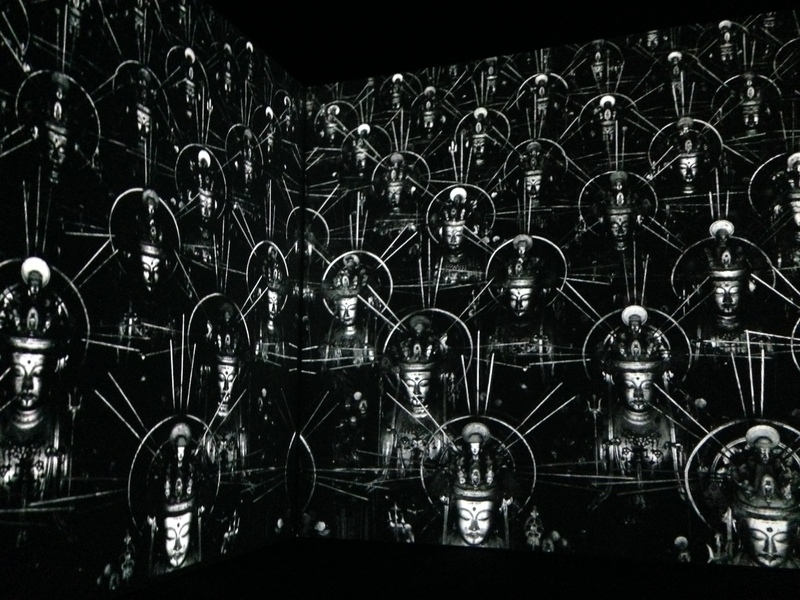 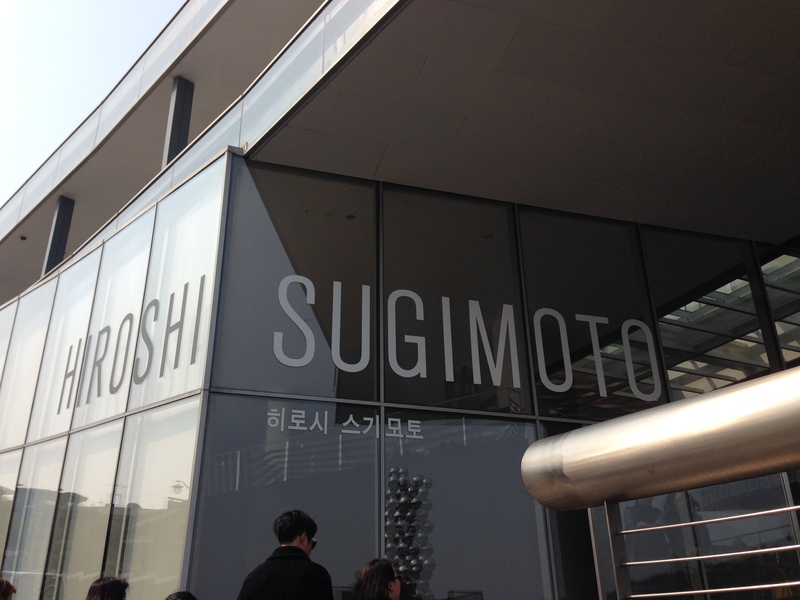 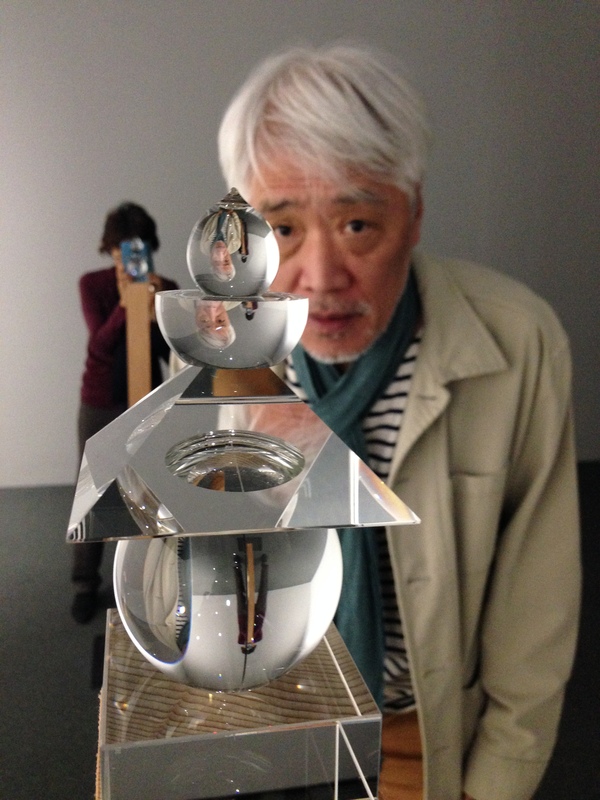 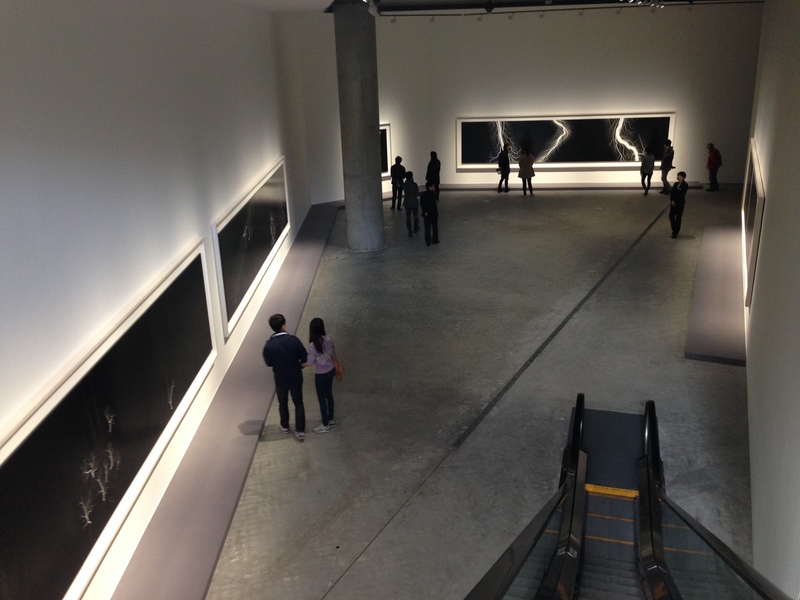 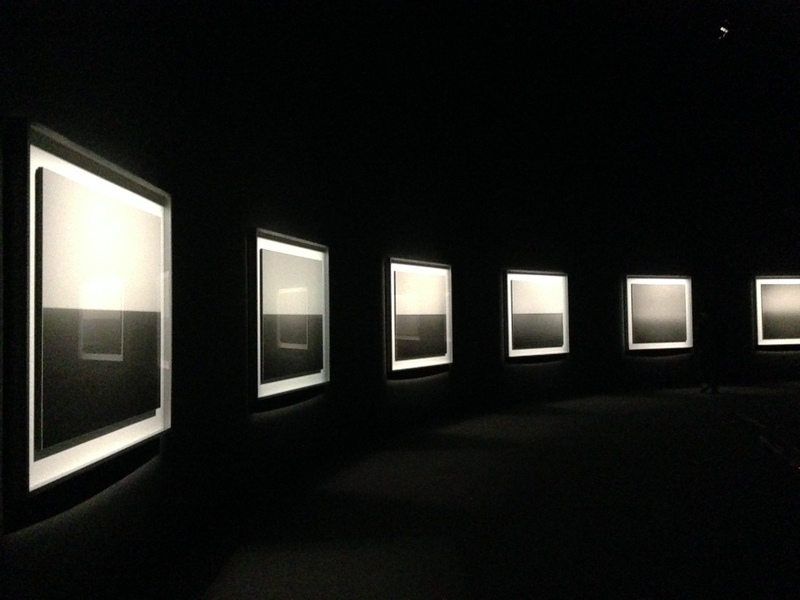 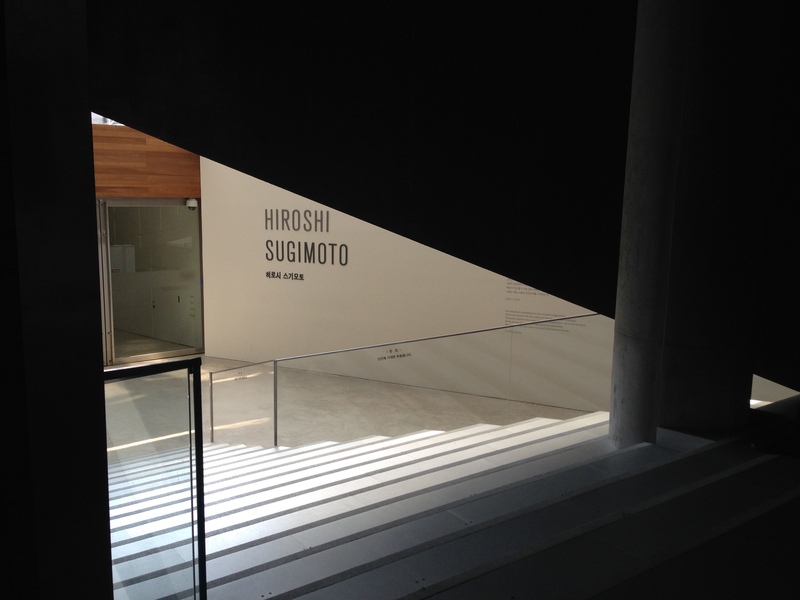 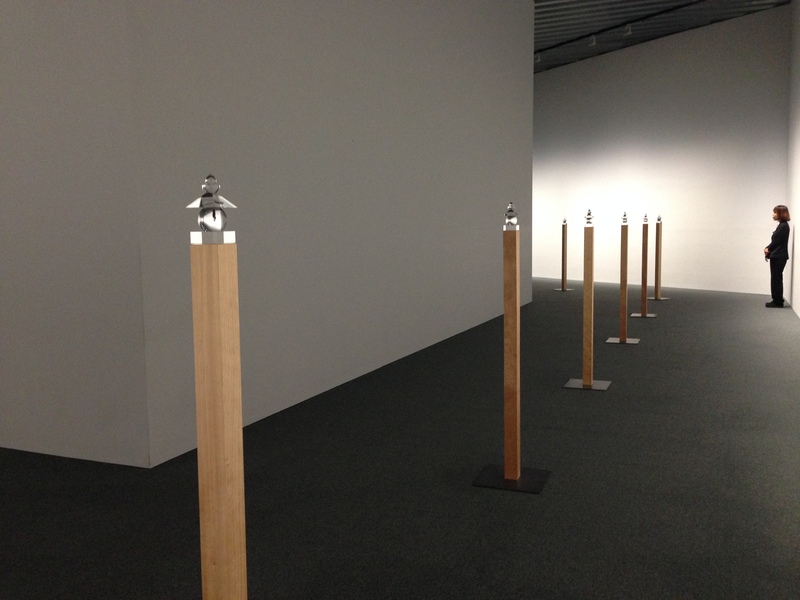 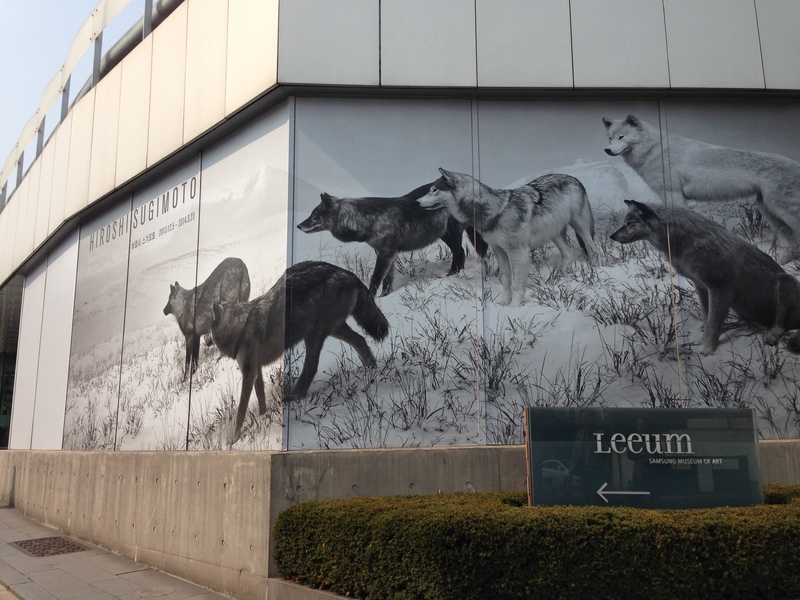 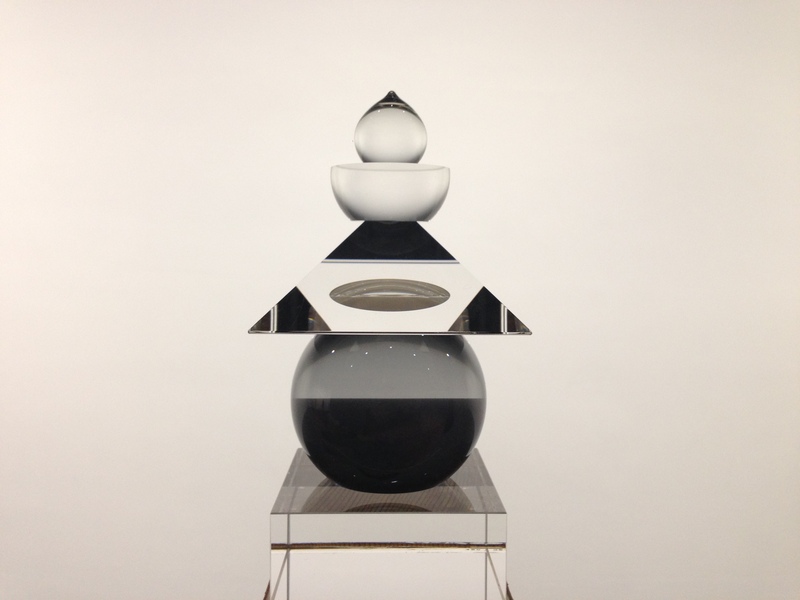 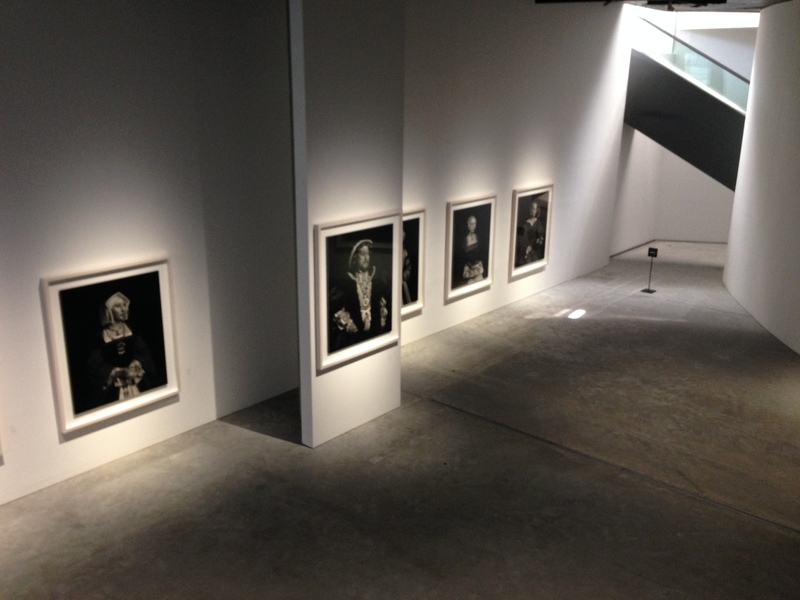 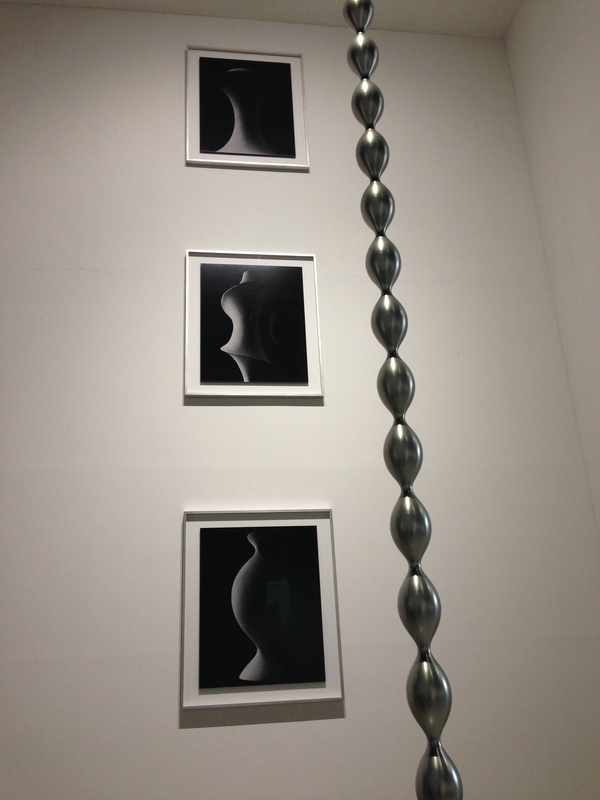 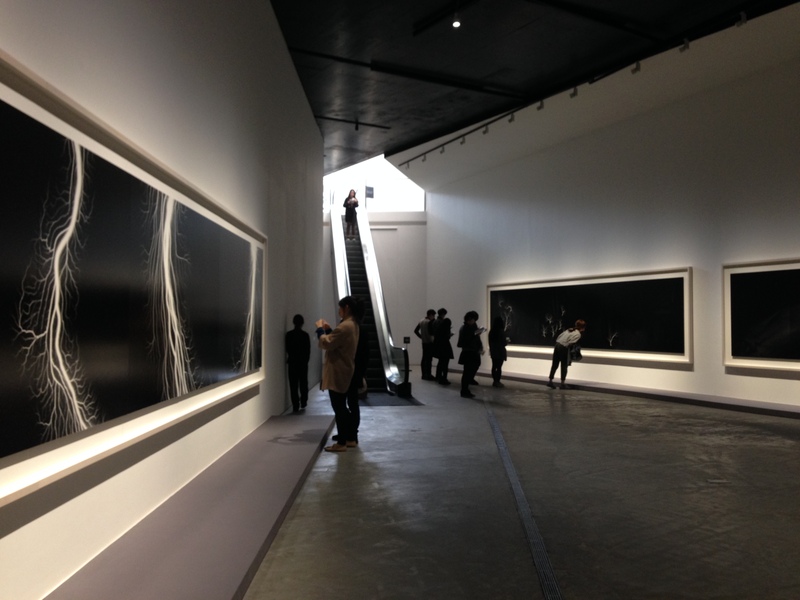 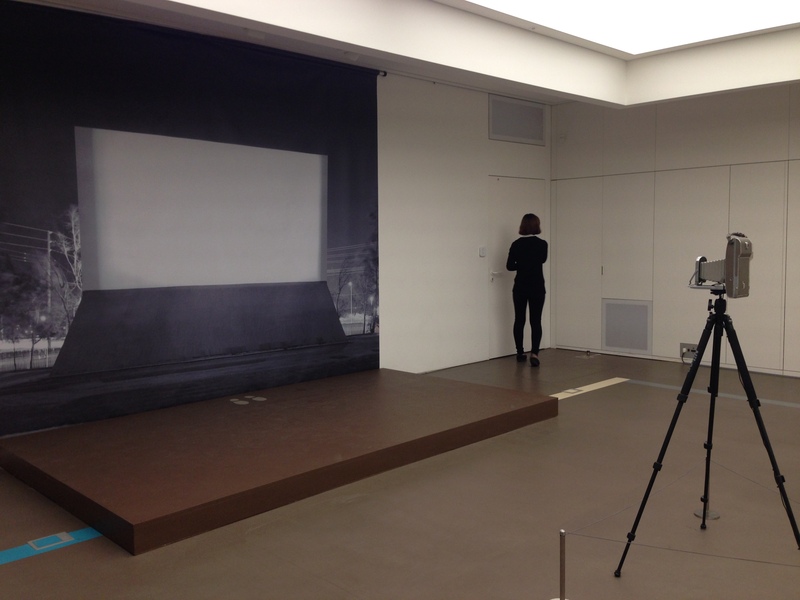 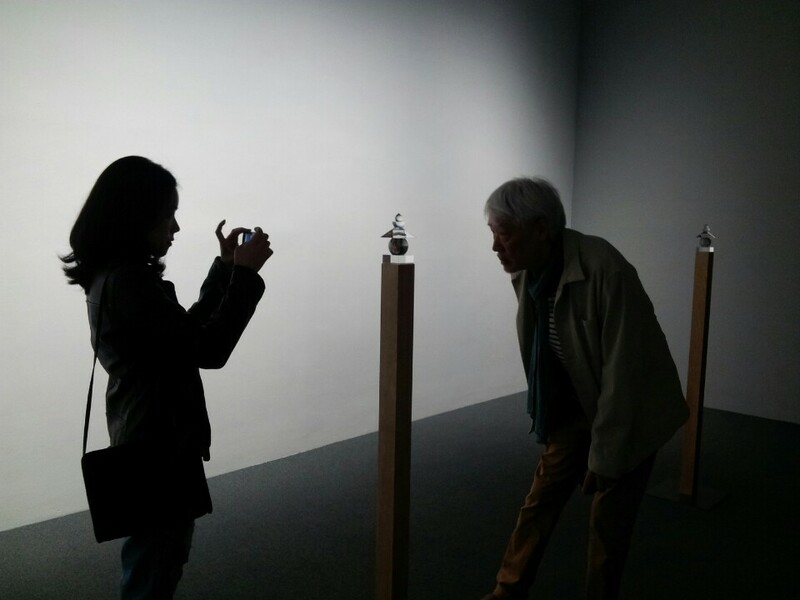 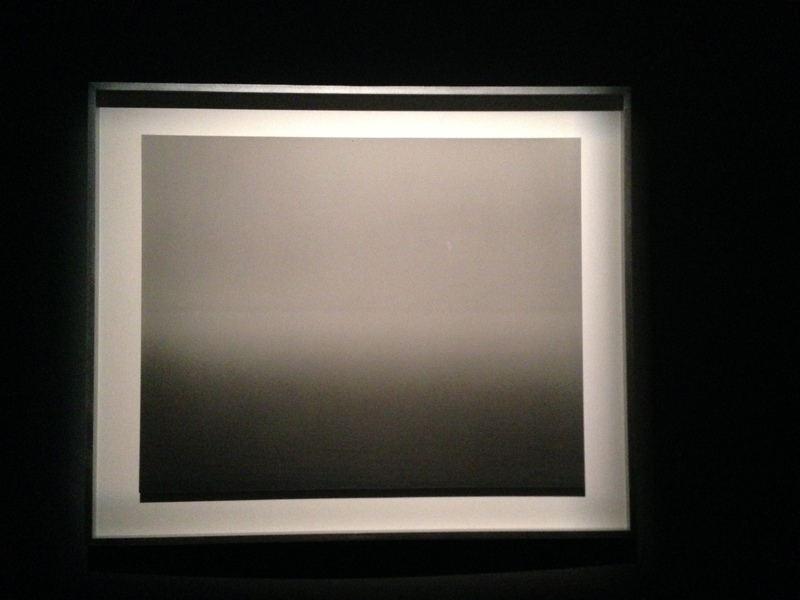 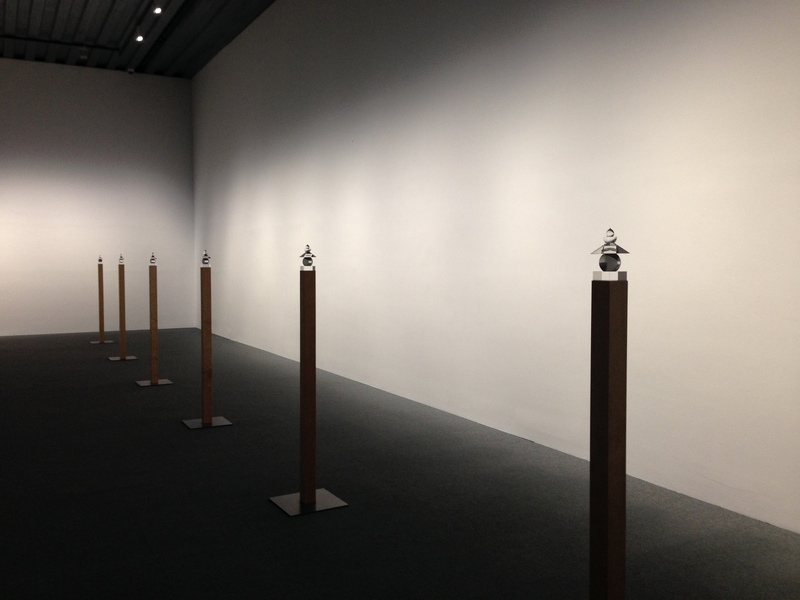 I went to Hiroshi Sugimoto’s exhibition at Leeum. 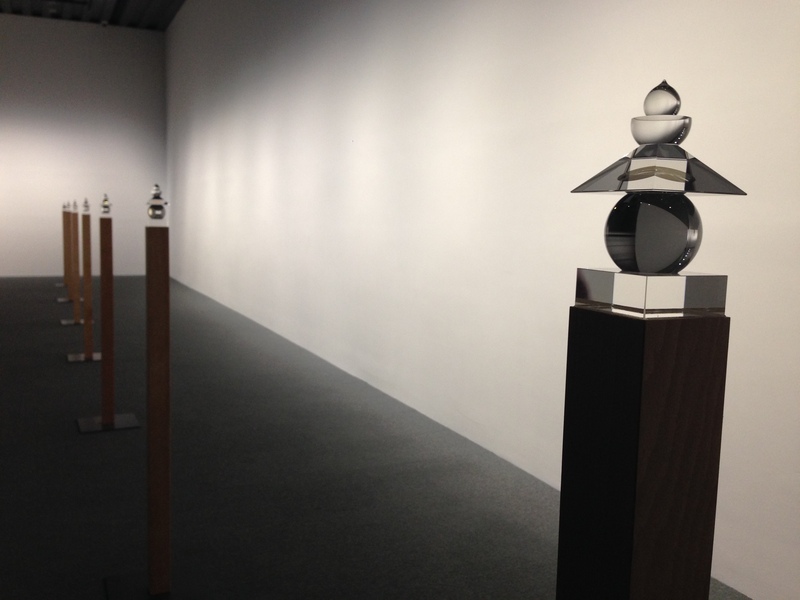 I could see a wide range of his art from the late 1970s to the present. 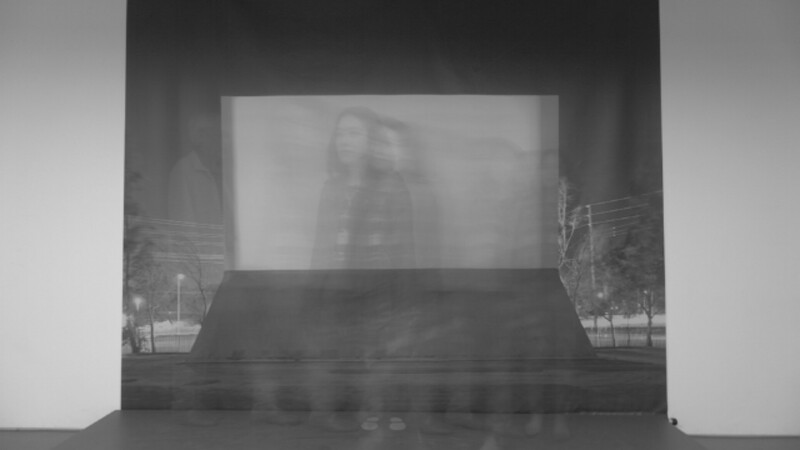 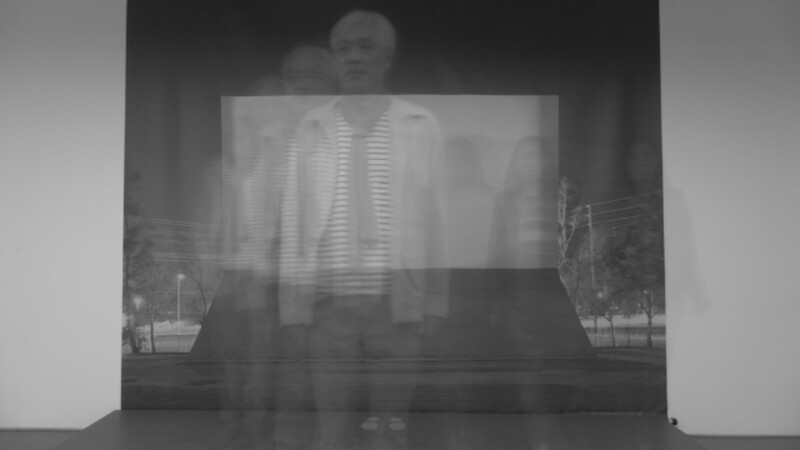 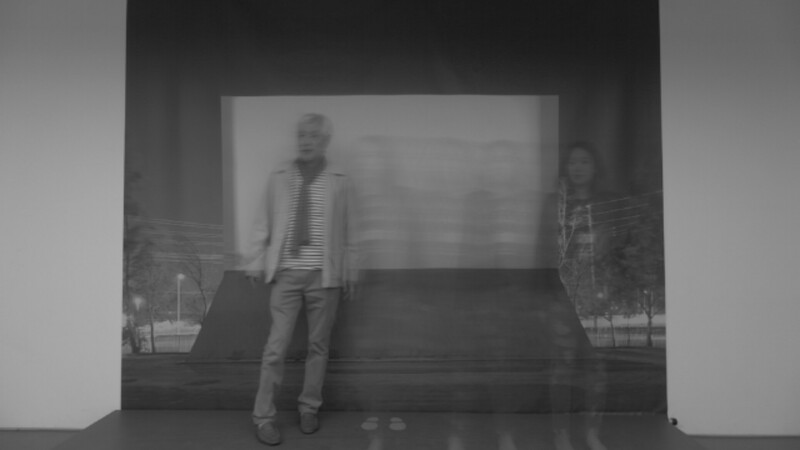 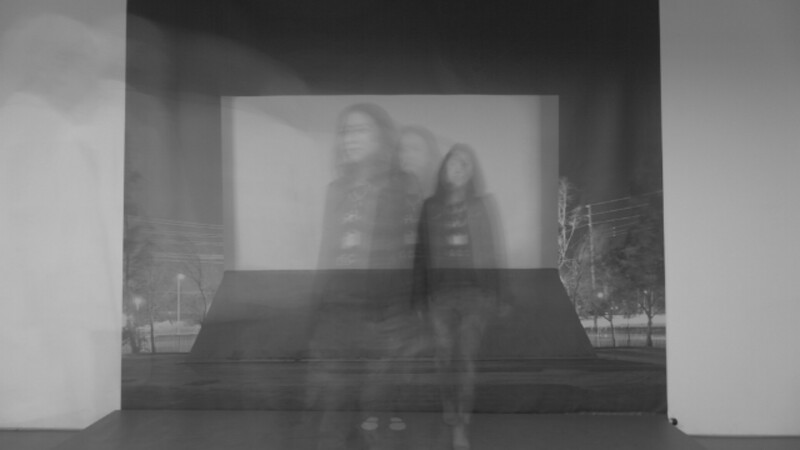 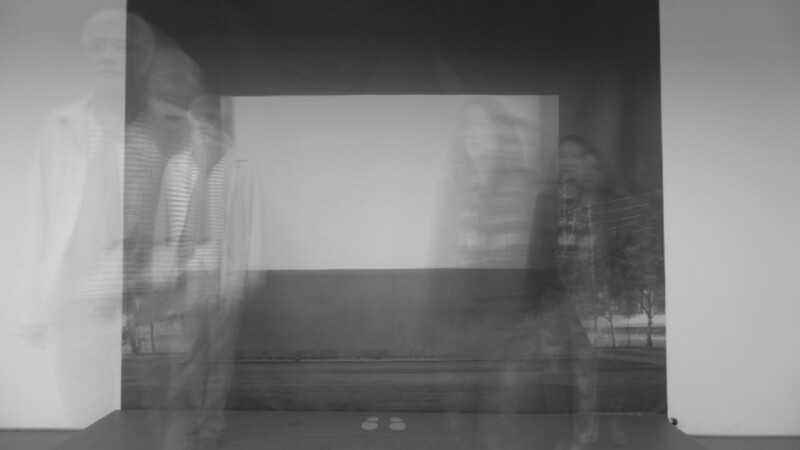 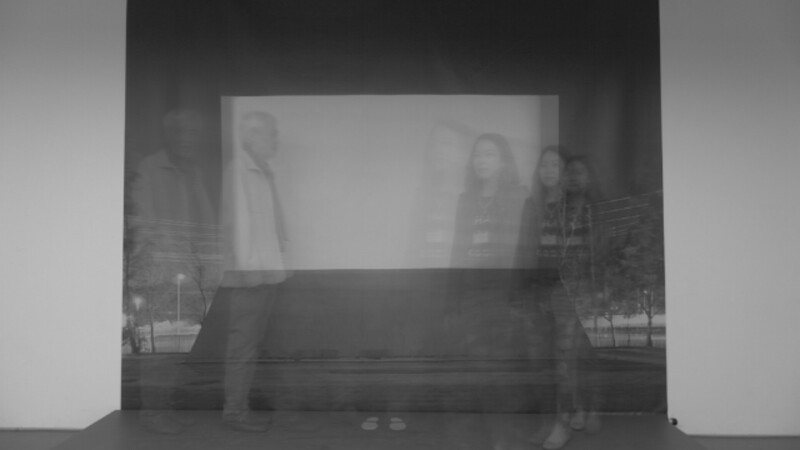 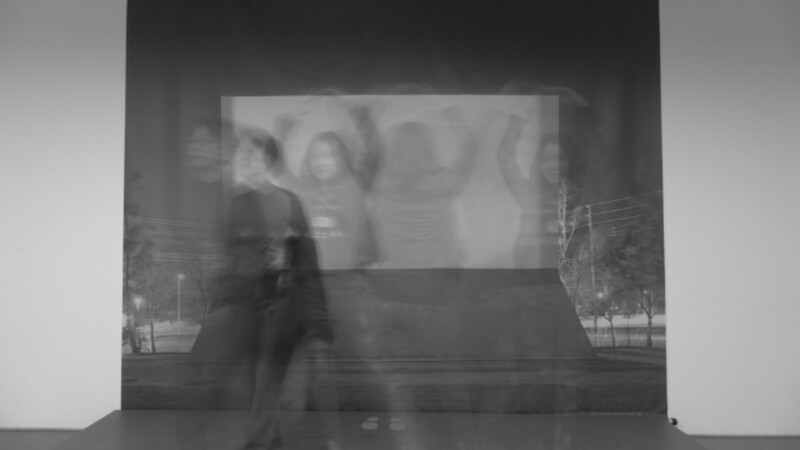 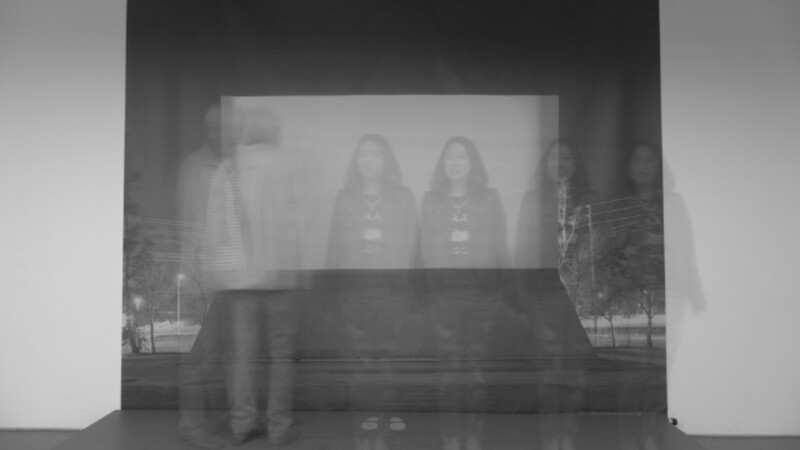 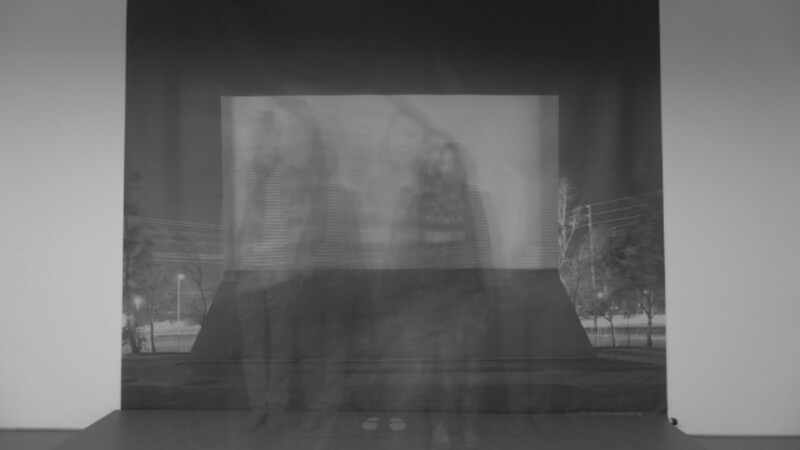 It was fun to experience his long exposure idea in front of his famous theater.